A boutique indoor cycling studio in the heart of Eagle Rock! 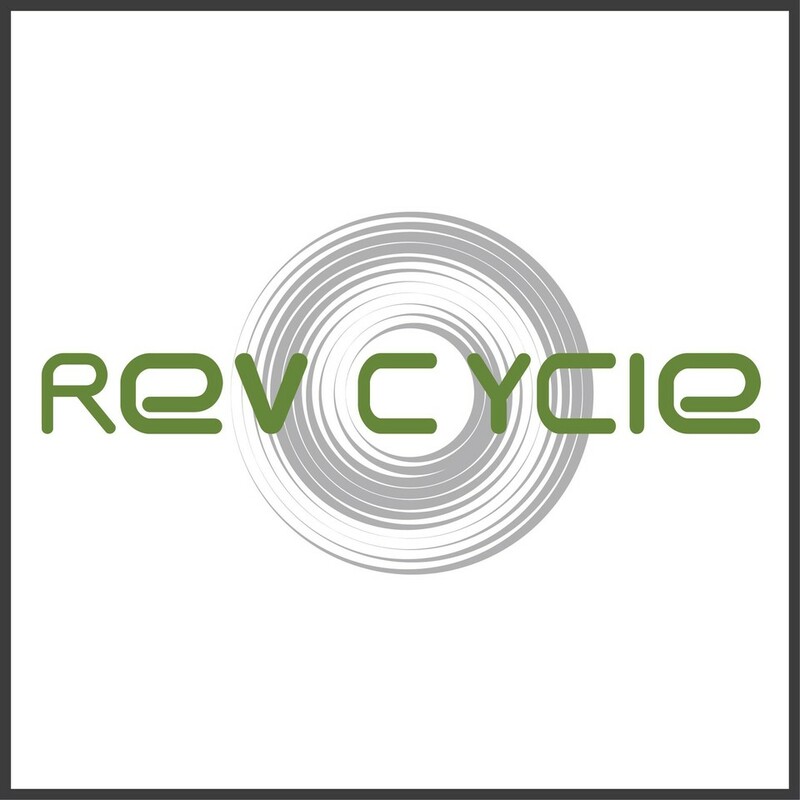 Rev Cycle provides clients with a welcoming and friendly environment. The classes are structured to develop a rider's cardiovascular stamina through high-intensity classes. Rev instructors motivate by connecting with each rider & helping them push through physical limits and plateaus. Each class is engaging, challenging, beat driven & most importantly a good time! All levels welcome. THEME RIDE: Nicki + Rihanna + Cardi B. THEME RIDE: 3rd Weekend of Coachella! Super fun class! Smooth bikes! Chase is awesome! I was so sore the next day and I love this teacher! !